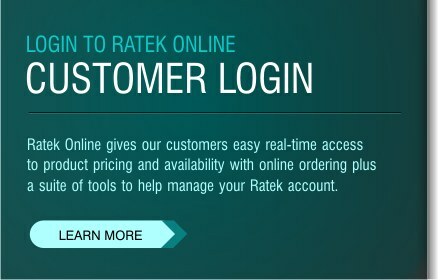 All Ratek products carry free lifetime product support. If at any time you have a question about your product or it's operation, including technical queries and spare parts inquiries, we are available to help. 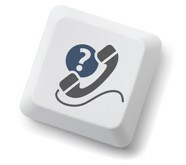 We can be contacted by phone, fax, email and also live on our web site for real-time support. Our friendly customer service staff are happy to help with any enquiry you may have. Our committment to customer satisfaction, backed by superior service makes working with Ratek simple. Ratek equipment is serviced by a network of qualified agents throughout Australia. Our service agents can assist with the service, repair, calibration and routine maintenance of our complete product range. All service inquiries within the warranty period should be made directly with Ratek and where applicable we may have a service agent contact you. For all out of warranty service work, please contact your nearest service agent directly. Please find our service agents details below. User manuals are available for download for all current Ratek products. Click the relevant document link below and choose to "Save As" to store the file on your computer. All files are stored in Adobe PDF format. if you do not have the Adobe Reader software, click the link below to download it. Should you have any questions about your Ratek product or you cannot find the documentation you require, please contact us.